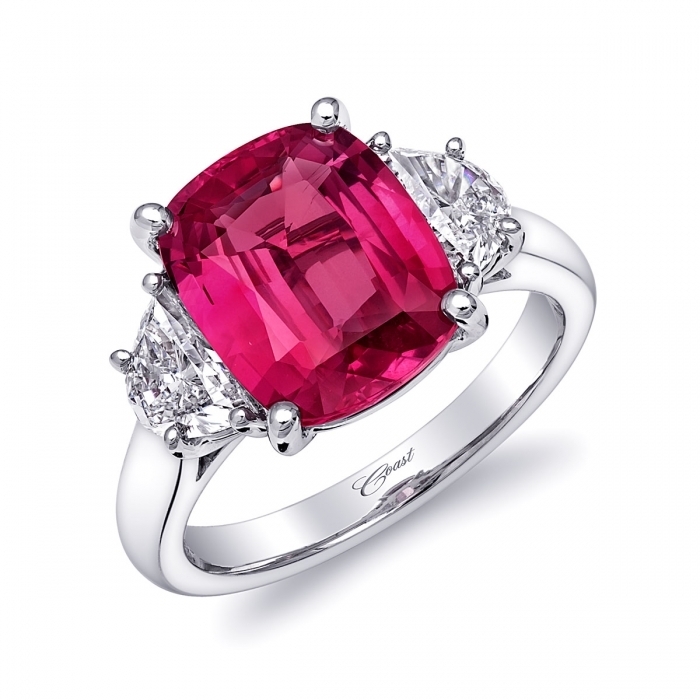 With Valentine’s Day fast approaching many customers love to purchase colored gems! Pink Sapphires, Blue Sapphires, Emeralds, Tourmalines, and many other stones are hugely popular. 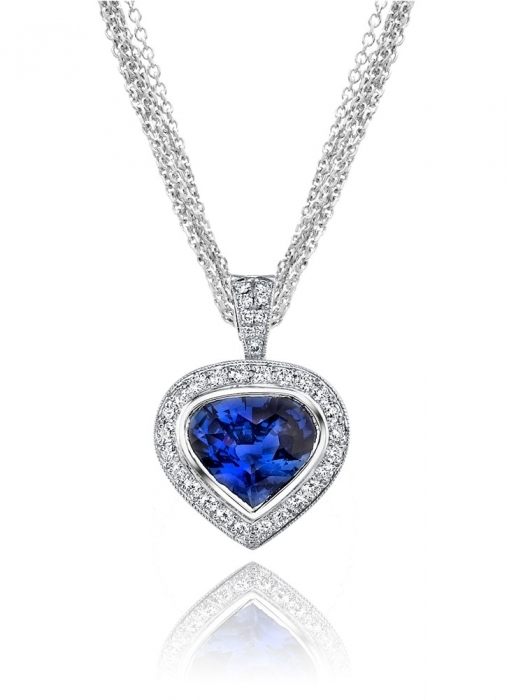 Our customers often ask us what to look for in colored gems. 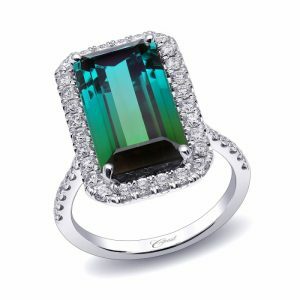 Below is a brief description of how colored gems differ from Diamonds and what to look for when buying a colored stone. Color: As a rule, the closer a gem comes to the pure spectral hue of a color, with no strong undertone of any other color, the better it is. Evenness of color and complete saturation of color are also important in determining value. Equally critical is the intensity of color, its brightness or vividness, and the depth of color, either light or dark. Cut: How a colored gem is cut affects both the depth of color seen in the stone and the liveliness it projects. If a stone’s color is too dark, the cut may be too thick. If color is too light, the cut may be too shallow. Certain cuts and shapes may also be wrong for certain stones. Clarity: As with diamonds, clarity refers to the absence of internal marks or inclusions. Good clarity is more important in light colored gems than in darker ones. Most colored gems are not totally flawless, but if flaws reduce durability, affect color, or are easily noticed, they will reduce value. Carat Weight: Remember that “carat” is a weight, not a size. And some colored gems weigh more than others. For example, a 1-carat ruby appears to weigh less than a 1-carat emerald, so the emerald will look larger than the same weight ruby. For more information visit Houston Jewelry today!